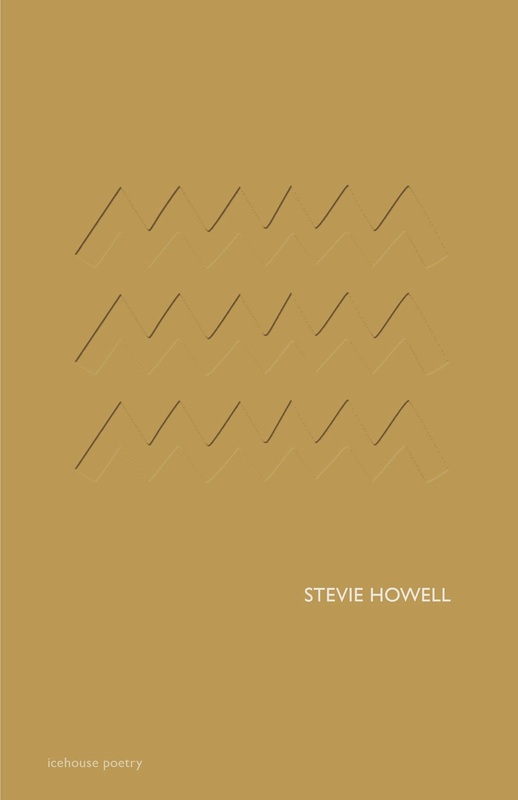 Referred to as ‘Sharps’ but actually called ^^^^^^^, Howell’s book of poetry is challenging. I find a lot of it to be quite opaque. But when it isn’t… wow. Thee is a poem in here called ‘Ballad of Blood Hotel’ which is mostly a condemnation of the lure of NYC, but to me it is a reminder that sometimes women live in a different world than men – a world here having to sneak out and find a new place to stay in the middle of the night in a strange city is just not all that uncommon. Enough that the poem is about the hotel she ended up at rather than the threats that sent her there.